The 2018 Shoalhaven Business Awards Committee is very proud to introduce you to our Excellence in Retail & Personal Services sponsor, the Nowra Community Bank ® Branch of Bendigo Bank. The Nowra branch of Bendigo Bank has played an integral part of supporting the Awards in the past and it is with great pleasure that we welcome them back on board for 2018. So, in honour of this year’s theme of Connect, let’s become better acquainted with our latest sponsor. Why did you choose to sponsor your award category? We chose the Excellence in Retail & Personal Services Category because as a retail business, that is exactly what we aim to provide to our customers – excellence in customer service. Our theme this year is Connect, communicating & Collaborating to create meaningful relationships for a sustainable, vibrant & profitable business community. How does your business work to connect the Shoalhaven Community? 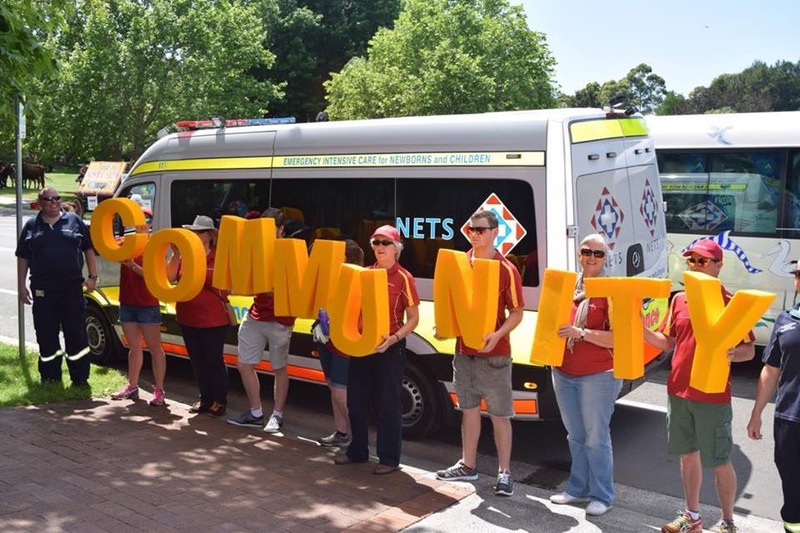 As a Community Bank ® we support a number of local groups, clubs and events all in support of the Shoalhaven community. Connecting with our community is what we do. How does your business differ from its competitors? Our community focus is our point of differentiation. We are a Community Bank® owned by local shareholders, managed by a board of local professionals and ensure a share of our profits go back into our local community. That makes us very different from our competitors. What are your business’ core values and how do you uphold these? Integrity: We build a culture of trust. We are open, honest and fair. Teamwork: We are one team with one vision. We work together, encourage diversity and respect the unique contribution of each individual. Performance: We strive for sustainable success. We seek and provide feedback and find a better way. Engagement: We listen, understand – then deliver. We build our success through the success of others. Leadership: We lead by example. We show initiative, demonstrate accountablity and empower others. Passion: We believe in what we do and are proud of our bank. What value do you think the Business Awards brings to the region? It brings business owners together and showcases the excellent businesses we have in the Shoalhaven. Why do you believe it is important for people to enter the Awards? By entering the Awards, businesses get the chance to showcase their business against their peers and if they are successful in being a category winner, the resultant acknowledgements and awards received, assists greatly with getting the word out there about how great their business is and that can only lead to bigger and better things! 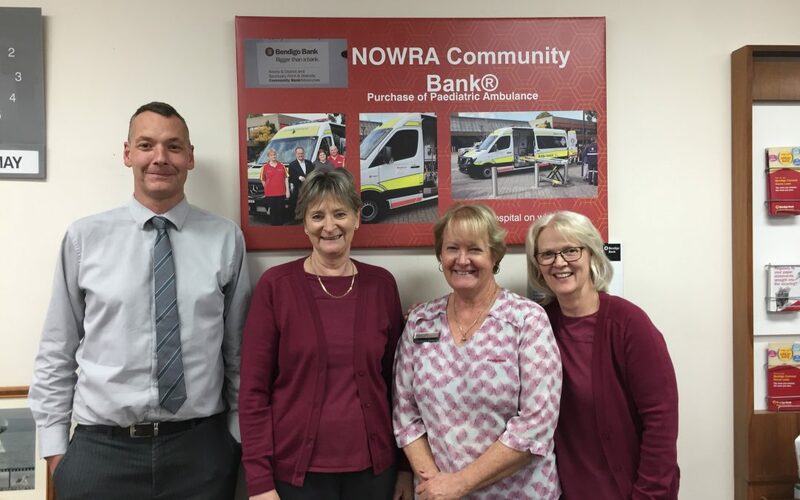 Again, a huge thank you to The Nowra Community Bank ® Branch of Bendigo Bank for sponsoring the 2018 Shoalhaven Business Awards!